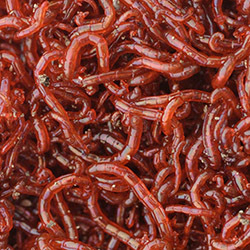 Bloodworms are readily accepted as a natural prey item by nearly all fish and are suitable for both freshwater and marine varieties. 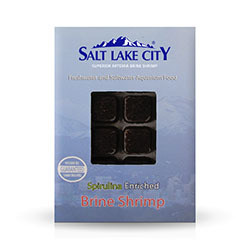 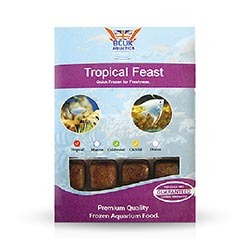 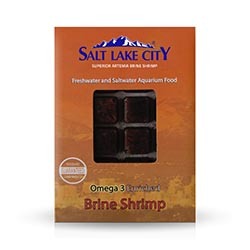 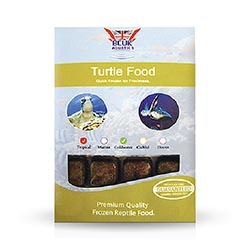 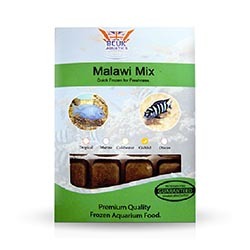 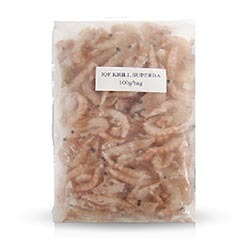 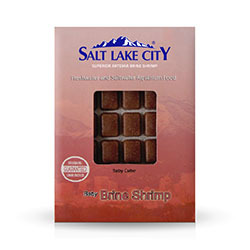 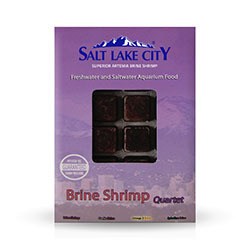 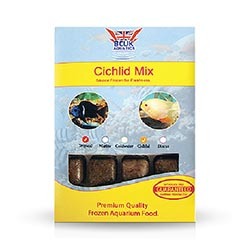 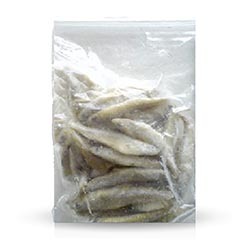 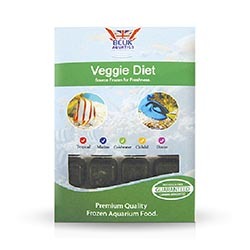 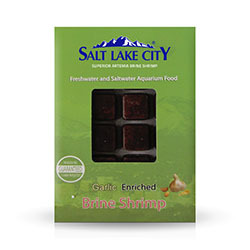 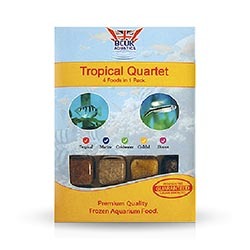 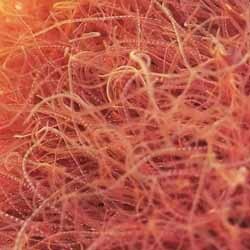 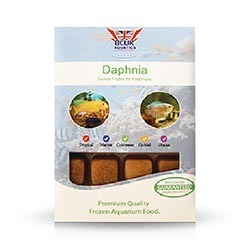 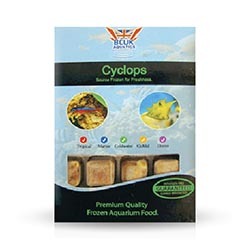 Our frozen bloodworm (also commonly referred to as “midge larvae”) is harvested from freshwater lakes. 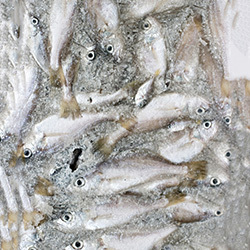 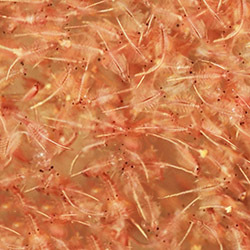 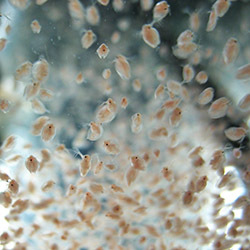 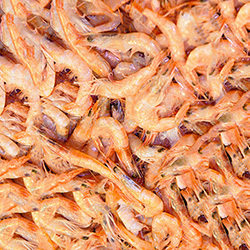 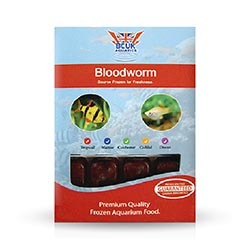 Frozen bloodworm is often used by fish breeders as a component of maturation diets. 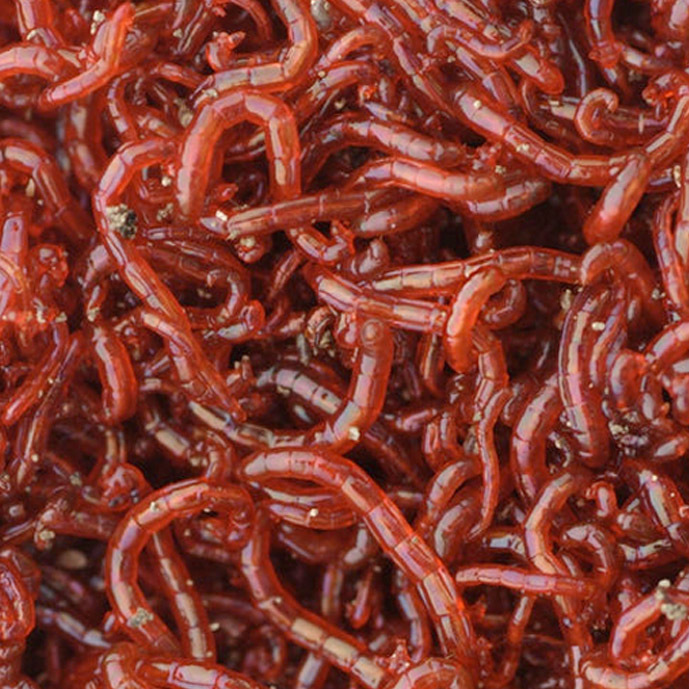 Our bloodworm is harvested, cleaned and source frozen to ensure that the product reaches our customers in superb condition. 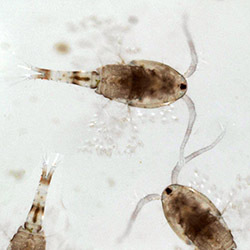 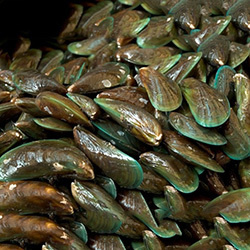 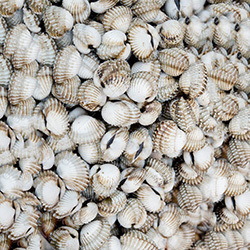 They are also gamma irradiated to ensure that no parasites or pathogens are present in the packs of food. 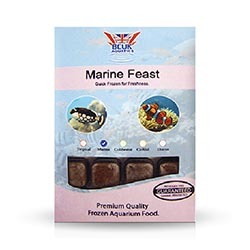 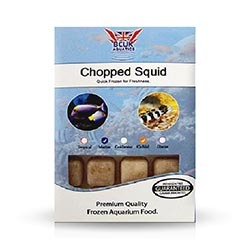 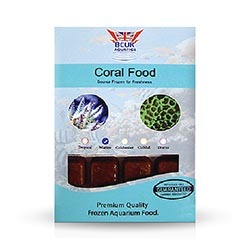 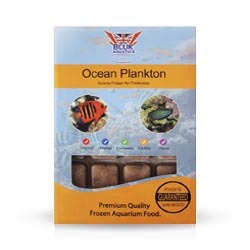 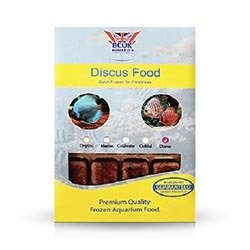 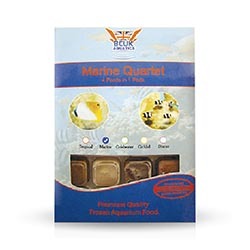 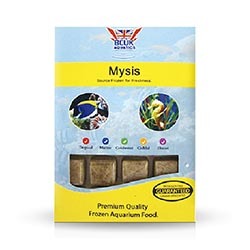 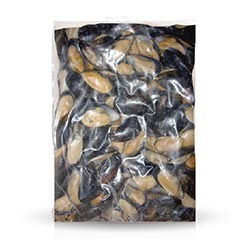 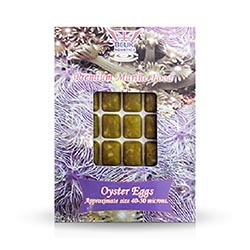 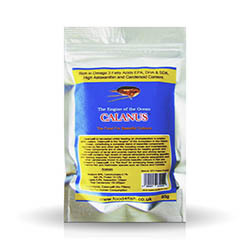 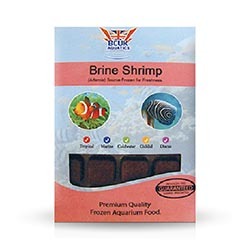 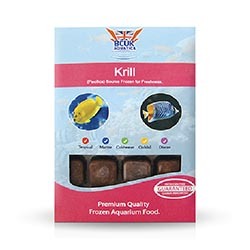 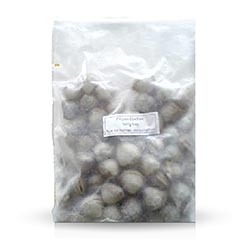 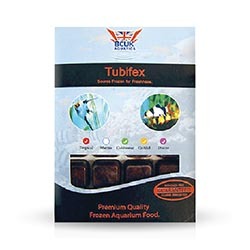 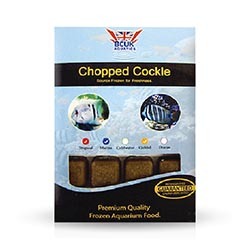 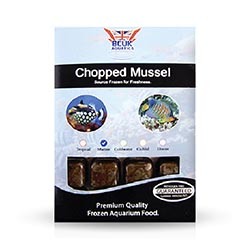 Frozen Bloodworm is available in 100g blister packs or 1kg plates.